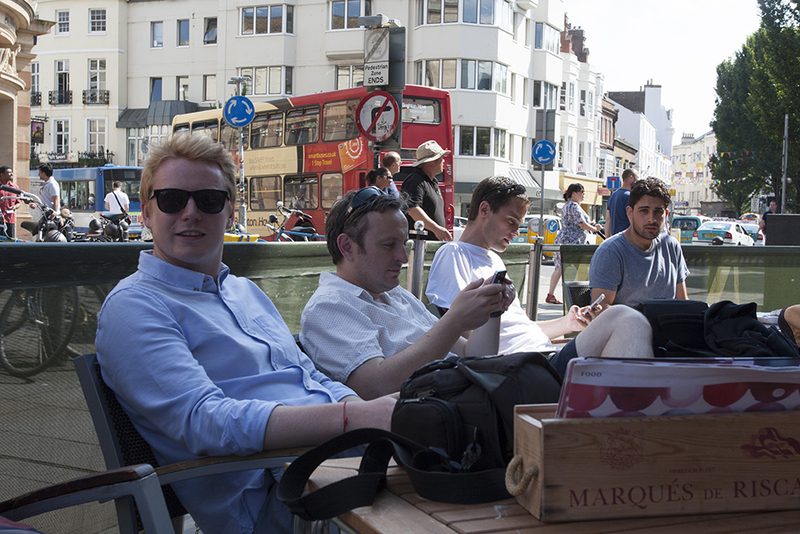 This year’s Granit summer outing combined the usual mix of architecture and social activities. 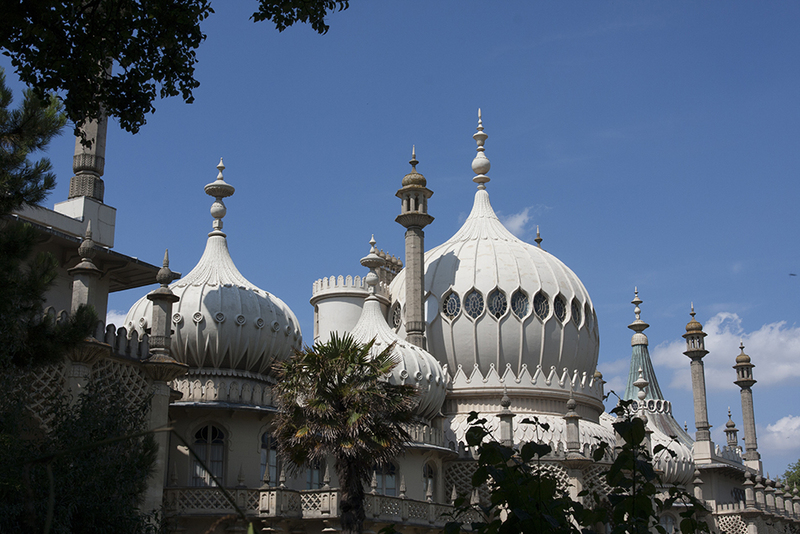 We spent the morning at the beautiful designed Ditchling Craft museum, then after lunch on the beach in Brighton, the flamboyant Brighton pavilion designed and remodelled by John Nash. 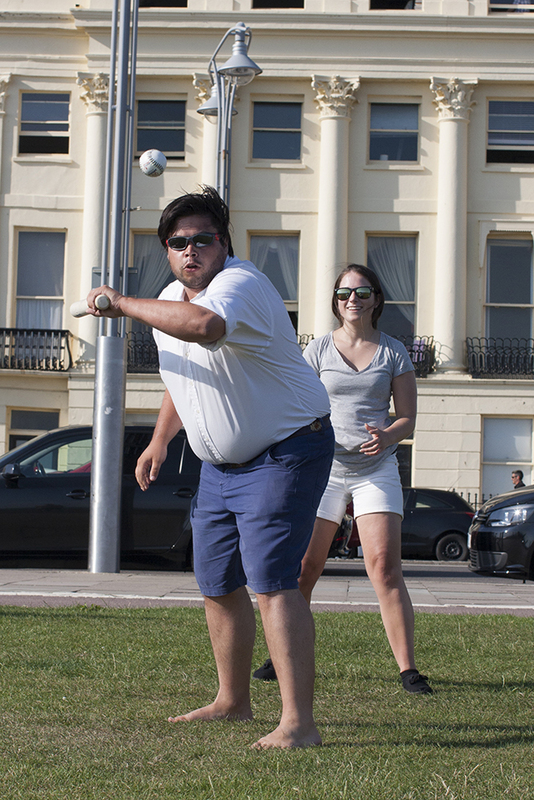 A game of rounders on Hove Lawns was followed by drinks and dinner on the seafront. 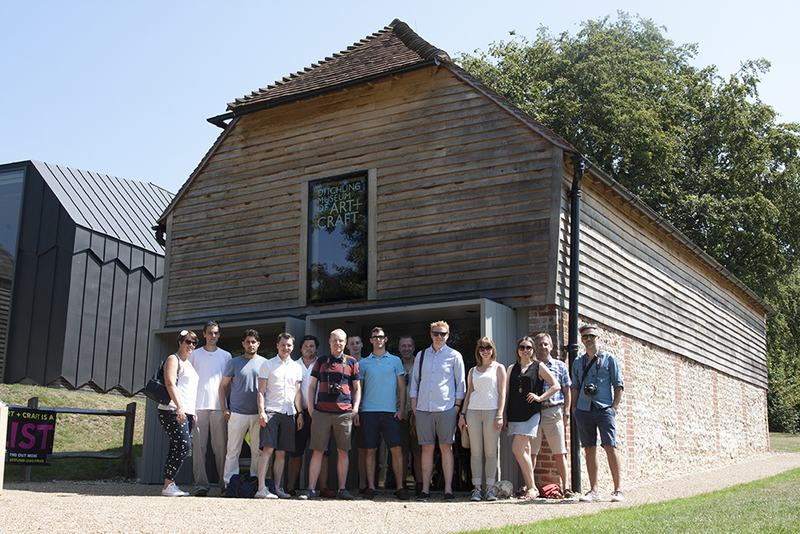 For more news from Granit Architecture + Interiors, please keep an eye out on our blog.